This past June Okay had the honor of reviewing portfolio’s at this years AIGA Portfolio Day. 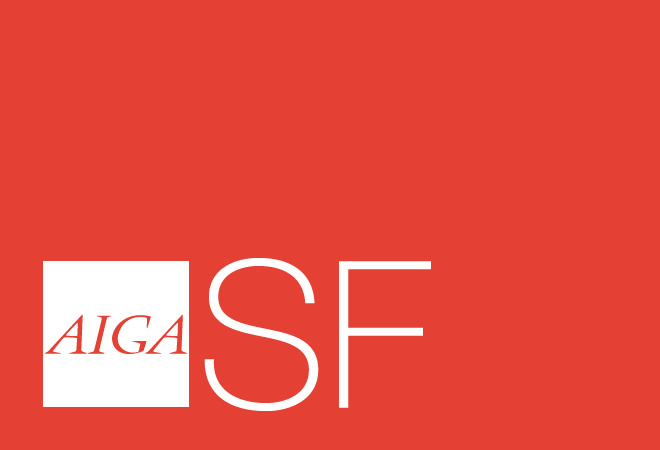 The event gives the opportunity for students to get valuable one-on-one feedback on their portfolio and career goals from some of the Bay Area’s best designers. Reviewers included designers, Art Directors and Creative Directors from studios all over the Bay Area.